Bands battle, so why not burlesque performers? Would-be knockouts are invited to dress up and shake their stuff before a panel of celebrity judges during Strut! 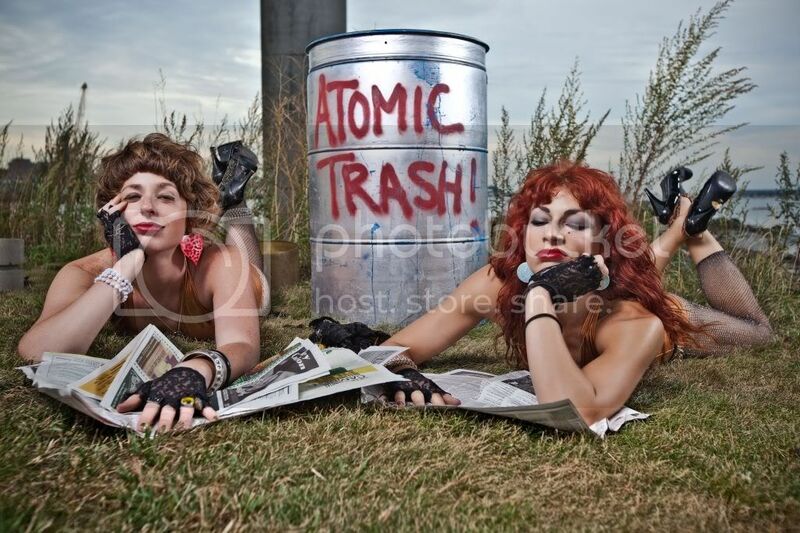 The Atomic Trash burlesque troupe will perform, too, and you could even win $100. It’s at Geno’s (625 Congress St., Portland) at 9:30 p.m. It’s $10 to enter the contest, and presumably less to just gawk. 21+. 221-2382.